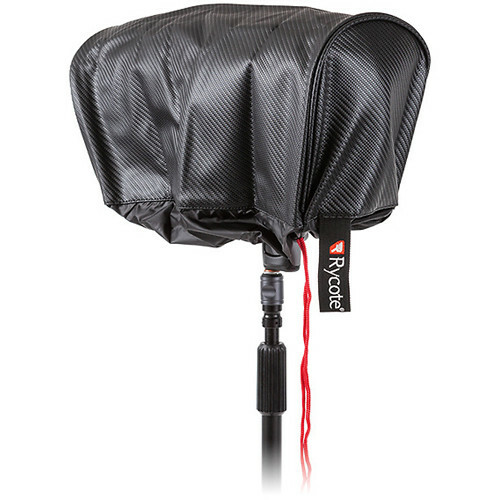 The medium Windshield Rain Jacket from Rycote is a rain jacket for a Windshield 4, a Super-shield medium, or a Super-blimp NTG windshield. It can be used to keep windshields dry between takes when shooting in rain and inclement weather. It is made of a waterproof material. Box Dimensions (LxWxH) 11.0 x 6.75 x 1.95"